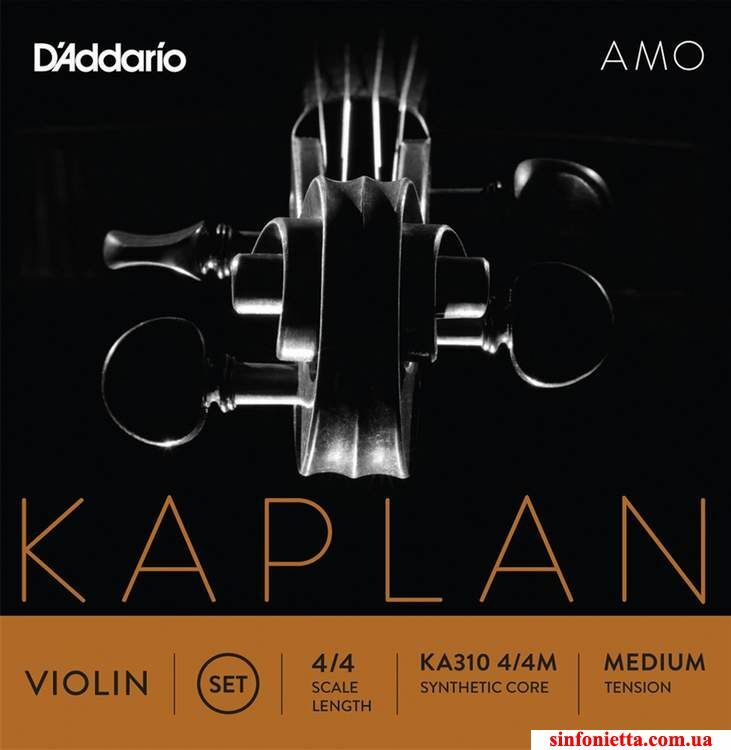 Струна для скрипки Ми Kaplan Amo. Новинка скрипичных струн, Ми - карбоновая сталь. 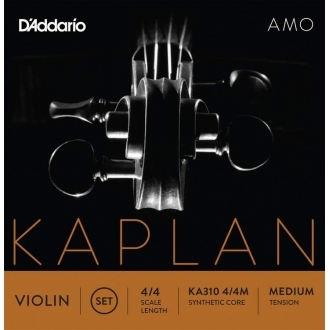 Описание струн: The new Kaplan Amo strings combine the power that the professional needs with the expressiveness and the richly textured tonal qualities that they desire. Amo is for the violinist seeking a warmer, lusher sound.